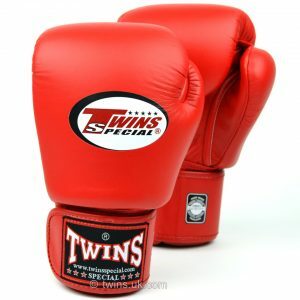 Twins Special is one of the most famous fighting brands in the world, well-known for their high-quality Muay Thai Equipment. 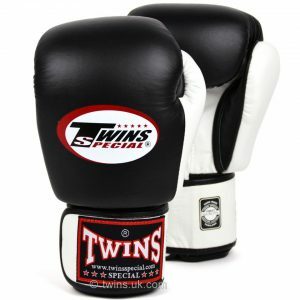 The Twins Special equipment is well used for competitions at the famous Lumpinee Stadium in Thailand. 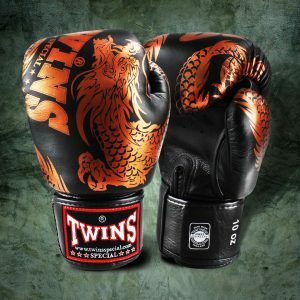 Here at the Minotaur Fight Store, we supply the latest Twins Muay Thai Gear. 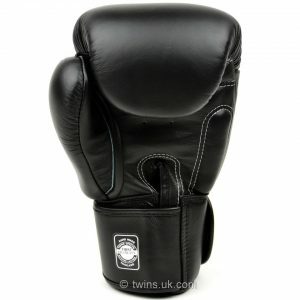 We have a range of products from Twins Special Shin Guards, Twins Gloves, Muay Thai Shorts and Hand Wraps. 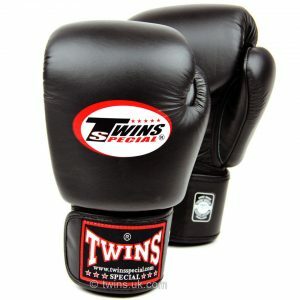 Twins Boxing Gloves are designed with maximum hand and wrist protection during your training sessions. 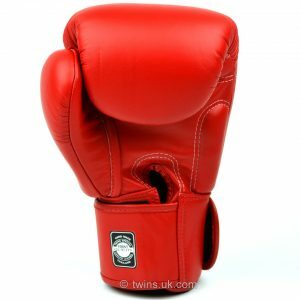 They have great all-round gloves which will enhance your performance whether you are training on pads, on the bags or sparring. The gloves also have an attached thumb design for safety and to protect from injuries plus a durable Velcro wrist strap for security and a comfortable fit. 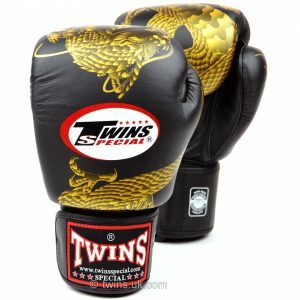 Twins Special’s gloves have led the way in Muay Thai, Pro-Boxing and MMA for many years, these gloves really last the distance. 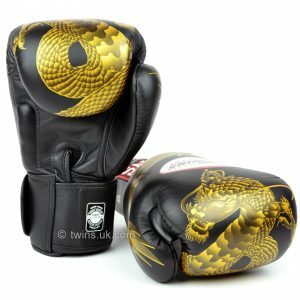 Twins Shin Guards offer double padding which is very beneficial for heavy sparring sessions as they provide lots of protection for the shin and very good foot coverage. Take a look at our supplies above, great products at great prices. 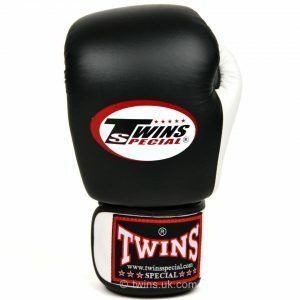 Can’t find what Twins Boxing Gloves, Shorts or equipment you are looking for? Contact us here.